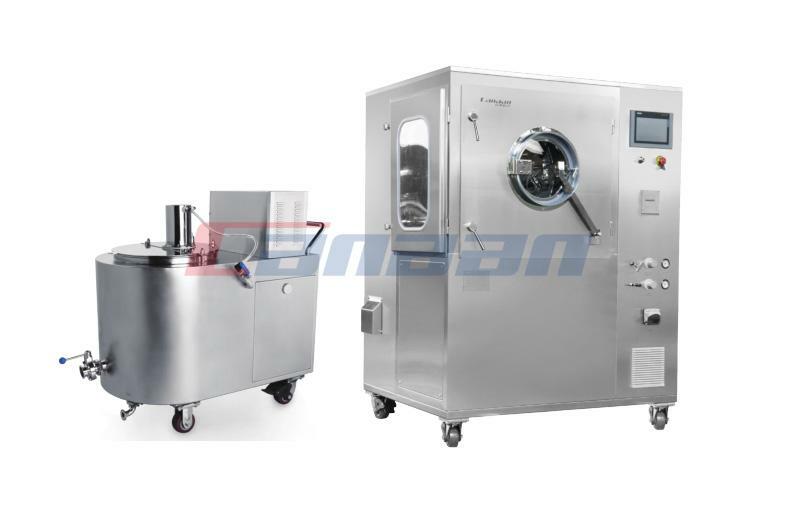 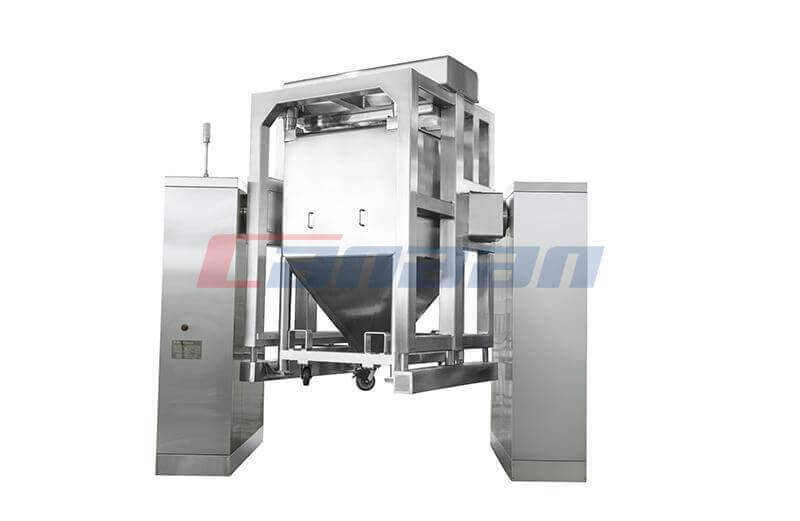 The Bin Washing Station, is the necessary part of Pharmaceutical Equipment, in the solid dosage production procedure, double chamber is the main automatic washing and drying equipment. 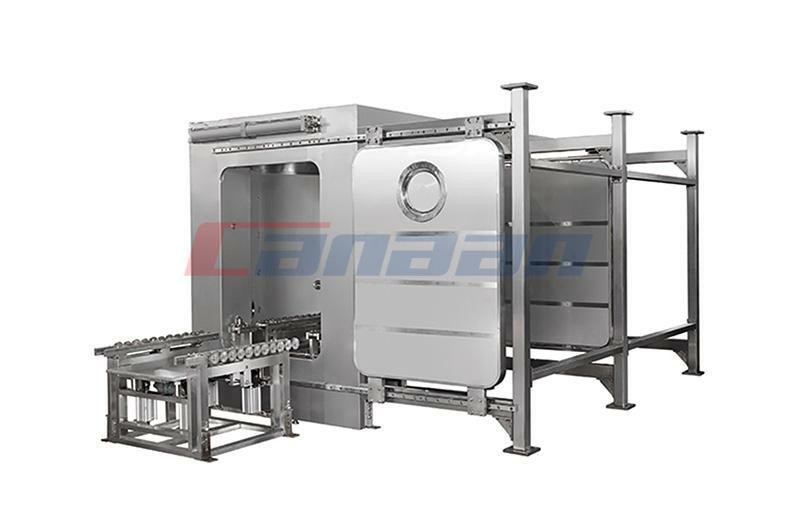 A whole main machine can wash and dry different types of bins and containers. 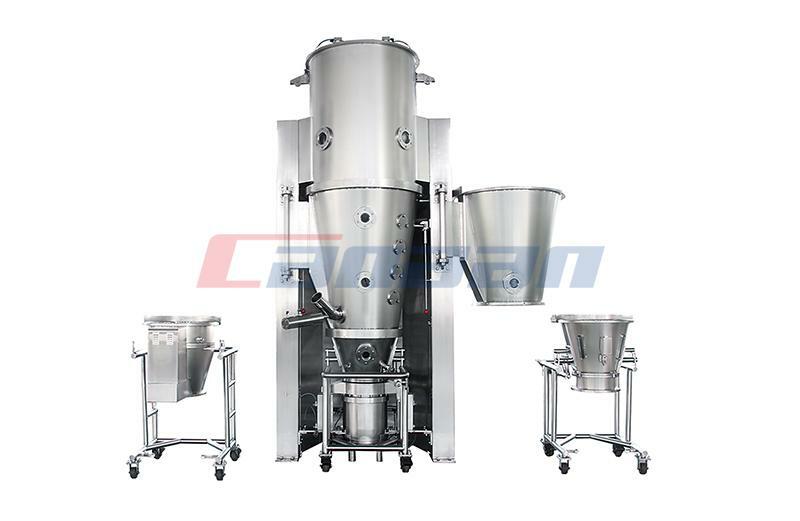 In general it is considered as the ideal washing and drying equipment for bins and containers in pharmaceutical industry. 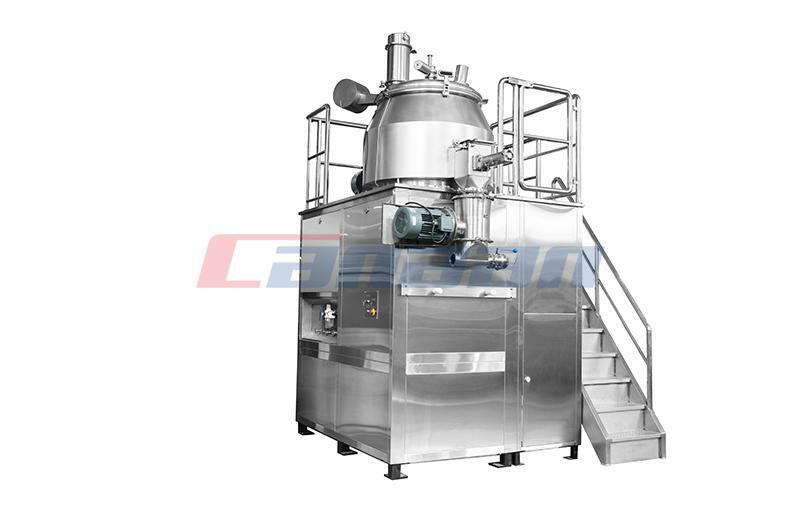 Of course, it is also widely used in chemical, foodstuff industries or other industries. 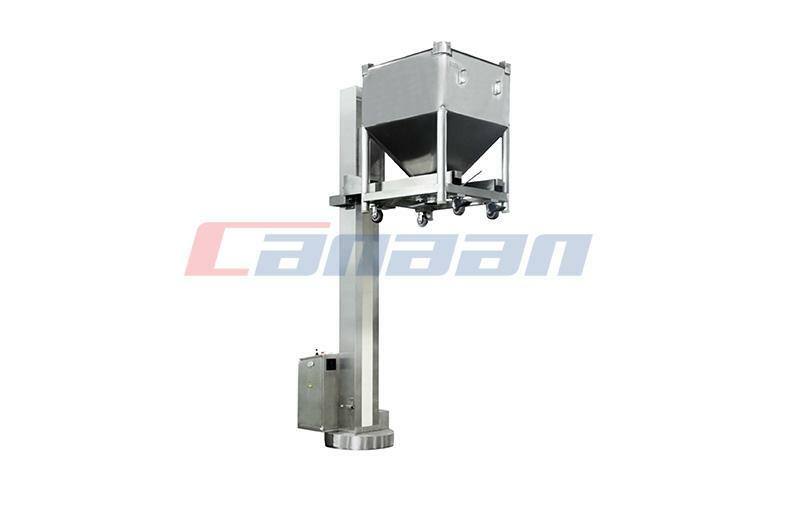 We are professional Bin Washing Station Factory in China with best quality equipment developing working, we believe we can meet what you need.